Billboards, the most common form of outdoor ads, now offer a lot more than just the company logo and tagline. Almost every billboard today is strategically located. Location not only helps in terms of exposure, but could really be a major component of the ad. In addition to this, billboards also make use of presentations or even materials that may seem unconventional, but can be very effective in promoting a particular product or cause. Outdoor advertising is not limited to billboards. Bus-bench and transit advertising are only two of the many media of outdoor advertising currently being used. 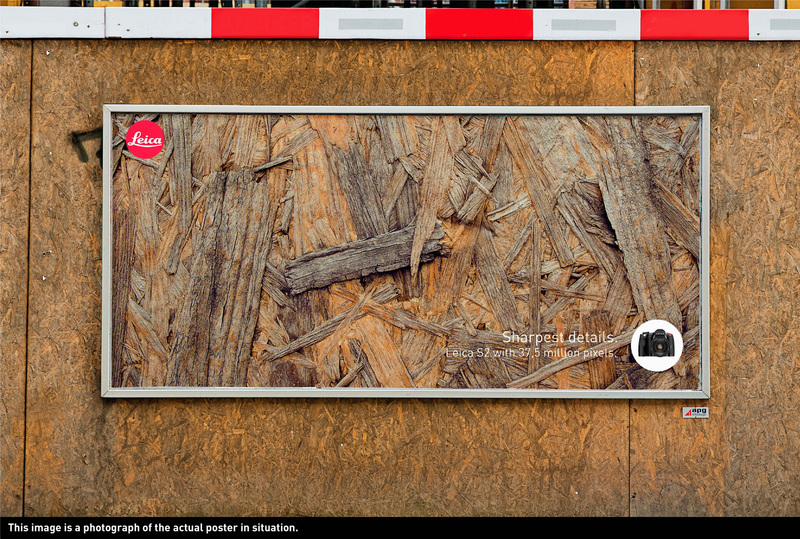 Some of these innovative outdoor ads are just so bizarre that it would be better for you to see them for yourself. We’ve collected 44 outdoor advertising samples that will surely amuse and enlighten you. Check them out and tell us what you think by leaving a comment. “For some this is indoor advertising. Virgin Atlantic: What brings you to London? “Cutting your sun exposure is easier than cutting out a skin cancer. “Derek Paravicini. A man with autism. Derek Paravicini. The piano virtuoso.